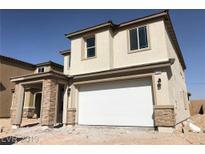 Find North Las Vegas, NV New Homes for sale. View Photos, Maps and MLS Data Now! Master bath has separate tub & shower. Soft Water Loop. Covered Patio. MLS#2087077. KB Home Nevada Inc. Covered patio with brick pavers, 16 seer Air Conditioiner. MLS#2087170. KB Home Nevada Inc. 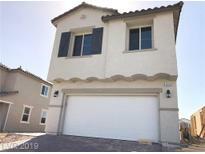 This home has 9 ft ceilings, Master bath has enlarged shower with seat and quartz surround and much more! MLS#2087181. KB Home Nevada Inc.
Master bath has enlarged shower with seat and quartz surround. MLS#2087091. KB Home Nevada Inc. This is a must see property! 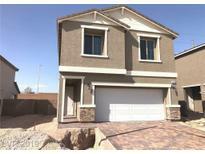 MLS#2087257. D R Horton Inc.
All Tile flooring INCLUDED downstairs with bedrooms carpet. 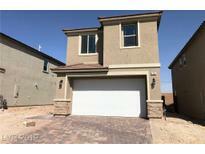 MLS#2087293. D R Horton Inc.
All Tile flooring INCLUDED downstairs with bedrooms carpet. MLS#2087212. D R Horton Inc.
Too much to list! Great new location! MLS#2087118. D R Horton Inc.
Too much to list! Great new location! MLS#2087114. D R Horton Inc.
Too much to list! Great new location! MLS#2087112. D R Horton Inc.